Today, July 9, 2012, the Residency Management System replaces the 60-year old Alien Registration System. Essentially, this transfers the function of issuing foreign resident registration cards from the local government to immigration authorities. This allows authorities to more accurately track resident status than with the previous system. For many gaijins, the biggest advantage of the new system is that we no longer need to get re-entry permits every time we temporarily leave Japan for less than a year. 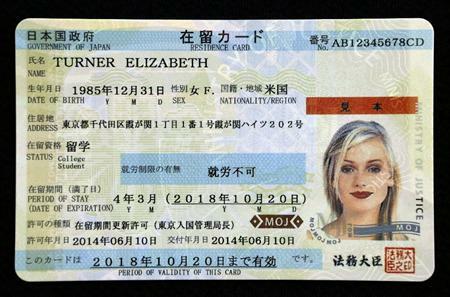 It will save us the time and 3,000-yen worth revenue stamp required in getting those permits. For more information about the new system, you may read the immigration's brochure which I'm embedding below.